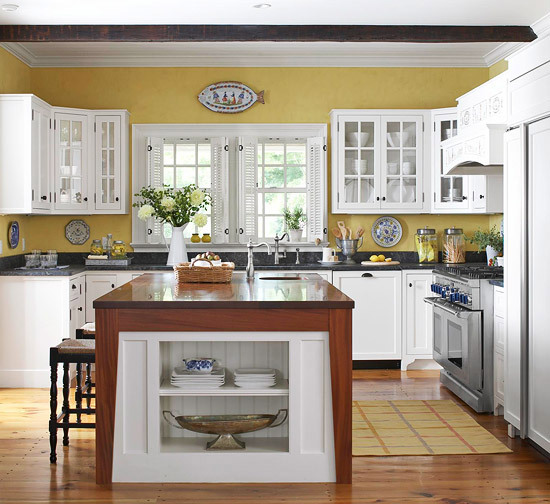 We want to help you with your home improvement needs. From remodels, to additions, to roofs, just tell us what you need and we will work to get it done for you. Looking to upgrade your bathroom, kitchen, or other room in your home? Great! We can remodel any room in your house to your specifications. 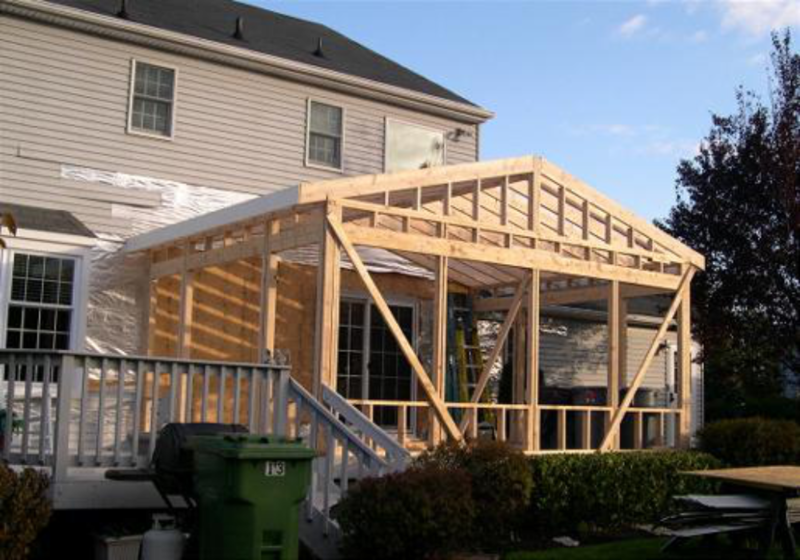 Have you been wanting a room addition, a second story, or an additional bathroom? Then you have come to the right place as these are just some of the addition services we offer. 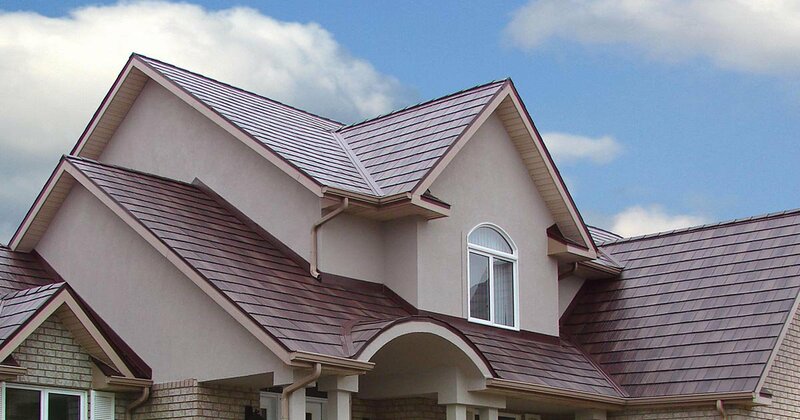 We offer roofing services. Let us take care of that roof for you. We are a family owned and operated business that strives to provide you with friendly professional services at great prices.